This is the place we stopped by for a quick lunch en-route to Kota Iskandar and Puteri Harbour in Nusajaya. 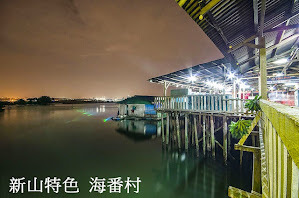 Reviews from the web on seafood restaurants in Gelang Patah is far and few but I've managed to list out a few. 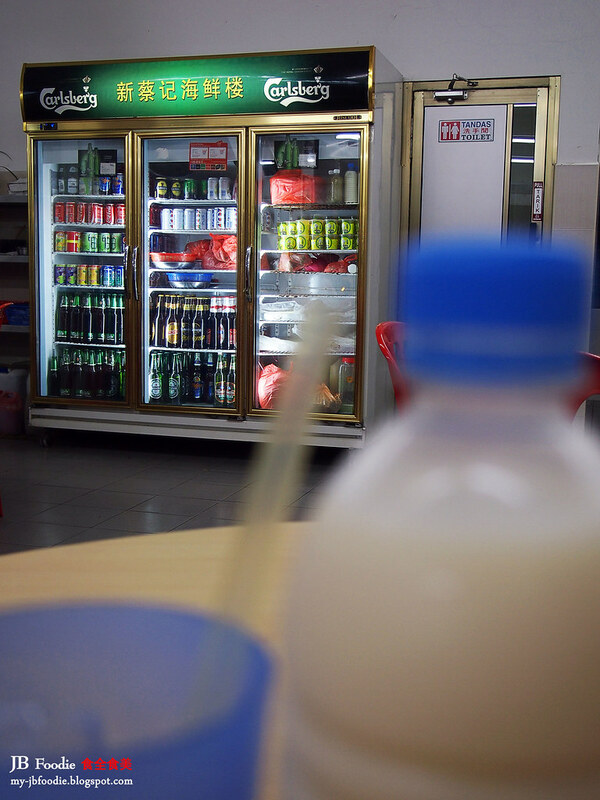 Initially, we wanted to go for Restaurant Tian Lai which is a few metres further down the road but couldn't manage to secure a parking slot, so we did a U-turn and head to Chua Kee instead. and also Kota Iskandar (Bangunan Sultan Ismail), the new Johor state administrative center. Let's get back to food. 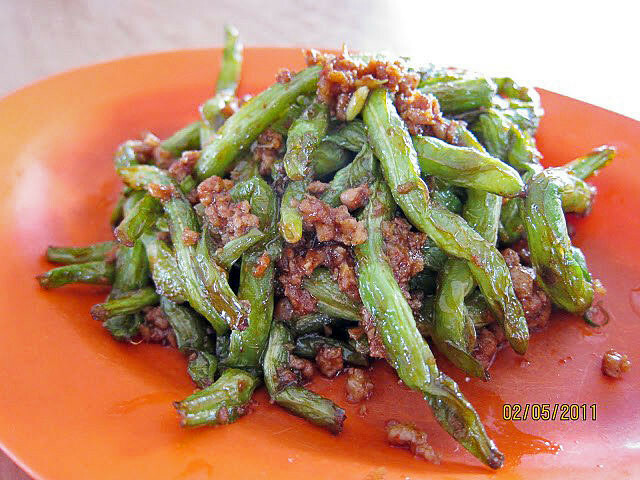 First up on the dining table, stir fried long beans 干炒四季豆. Very nice and can go very well with rice. I just couldn't have enough of it. 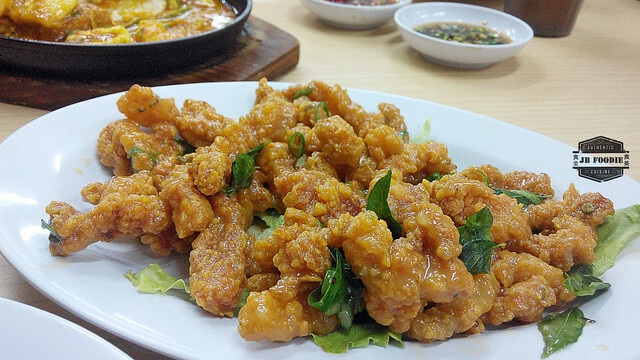 Deep fried pork ribs with beer 啤酒排骨. 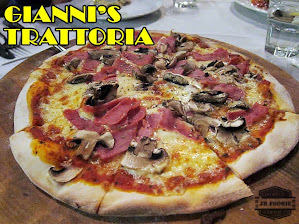 A nicely done up dish that still retains the juicy-ness of the meat with a crispy layer on the outside. 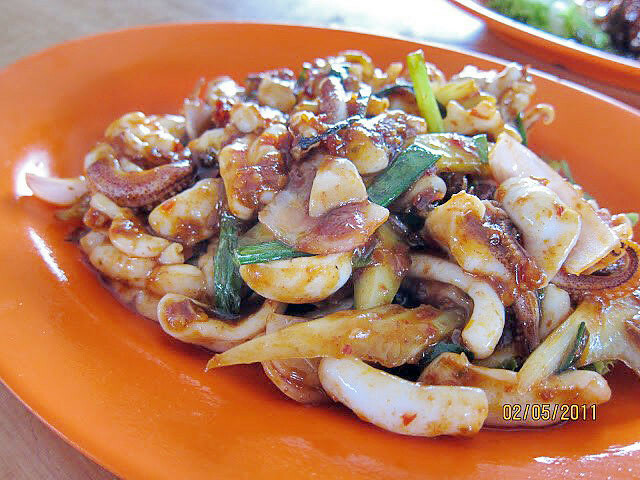 Stir fried squid with sambal. Can't stop munching on it even after I've finished up my rice because the sambal sauce is really good. 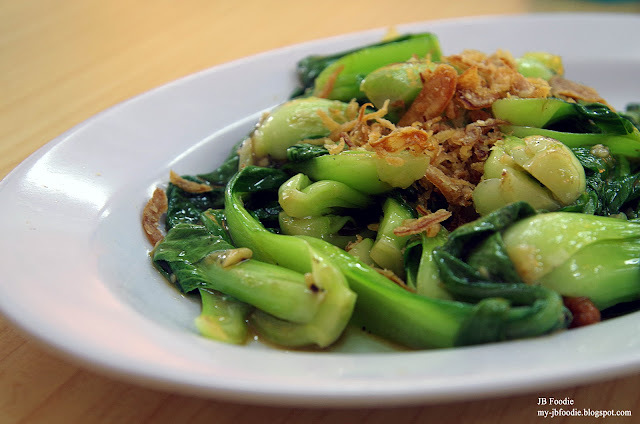 Stir fried vegetable 清炒小白菜。I enjoyed those little fried anchovies (or whatever it was) they have sprinkled on top. 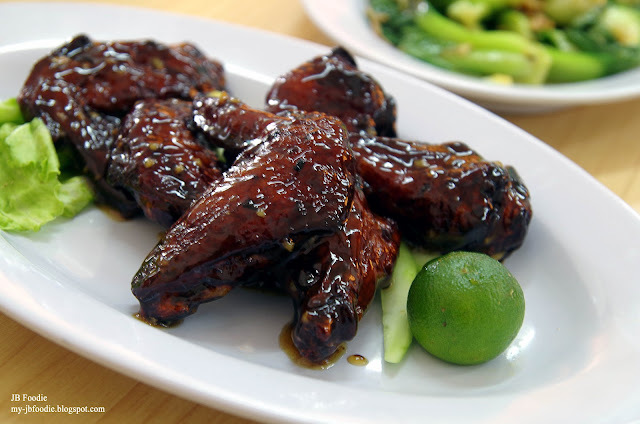 Honey sauce with chicken wings 蜜汁鸡翅。Topping the wings off with freshly squeezed lime juice is a wise combination, giving the dish some tinge of zest to it. 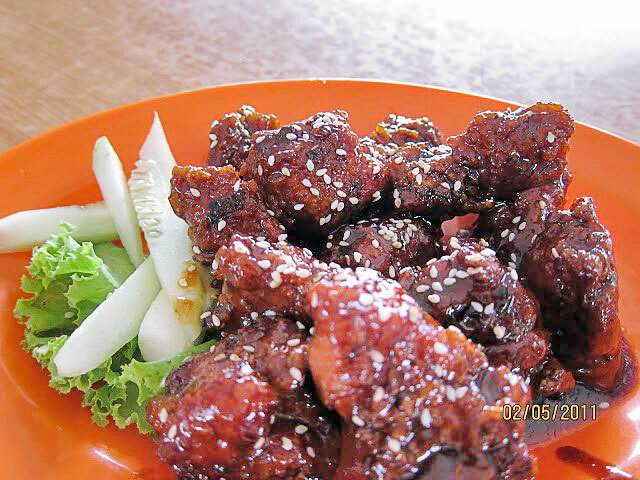 This comes highly recommended for wing lovers like yours truly. Deep fried calamari with salted eggs 酥炸咸蛋墨鱼。The calamaris are not too bad, but aren't too great either. It's a hit or miss thing, you either like it or you don't. The batter is too thick for my liking but I enjoyed its savoury taste. For non health conscious pork lovers, this is a must try. Combining the thin slices of pork are the thick, dark savoury gravy which goes well even when eaten on its own. A pity I cannot remember the name anymore, something along the line of 焖五花肉. 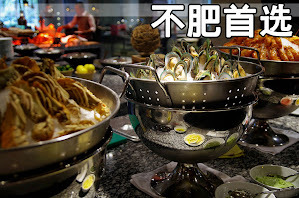 It shouldn't be hard I suppose as this is one of their specialty dish, one may enquire with the attendant. 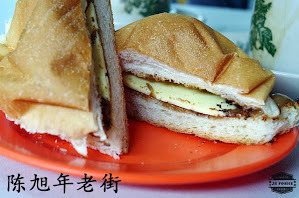 Some latest addition to my Chua Kee post. Managed to snap a few pictures this time round. This is New Chua Kee, which I presume is a branch of Chua Kee (the original stall is still around and remains at the same spot) but both sure taste as good. New Chua Kee is just further down the road, by the new row of shop houses. So in my opinion, hop on to the next if you find either one is filled to the brim. 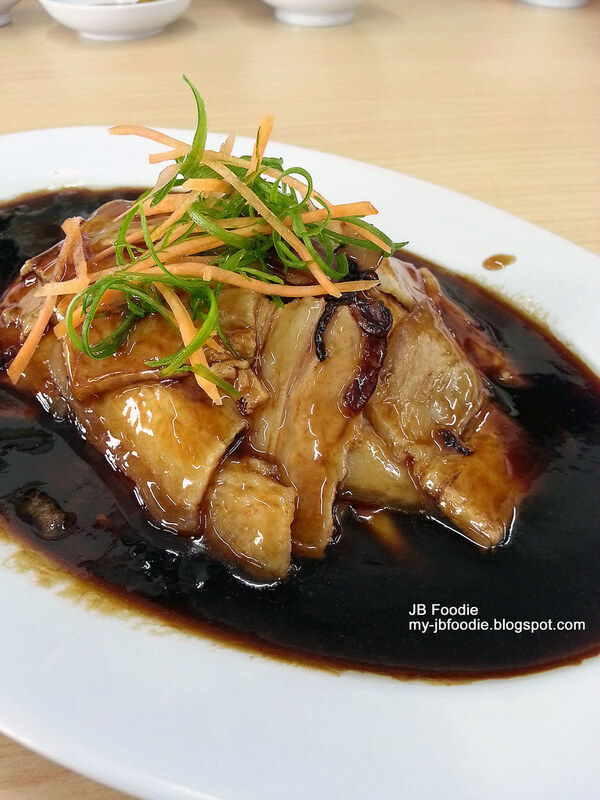 For mushroom & beancurd lovers like me. A perfect combination ! 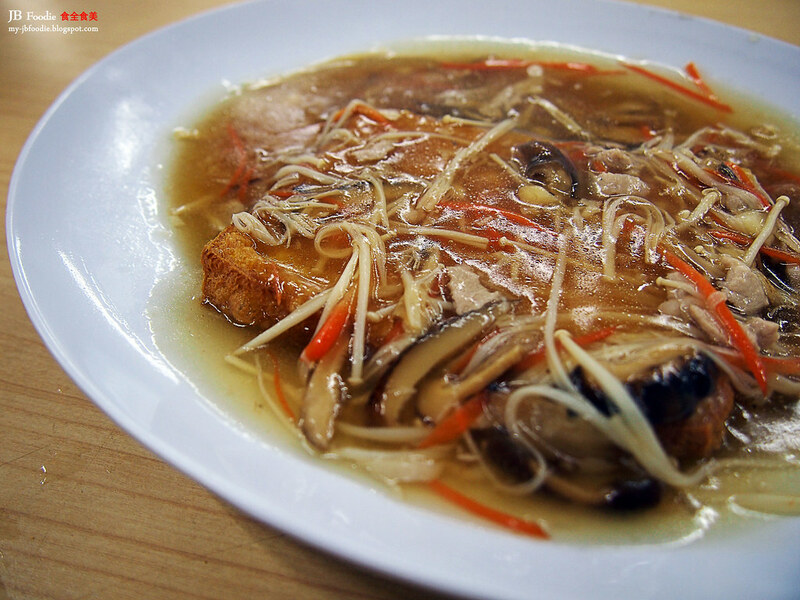 This home-made beancurd 三丝豆腐 consists of shredded mushrooms, golden mushrooms and carrots. 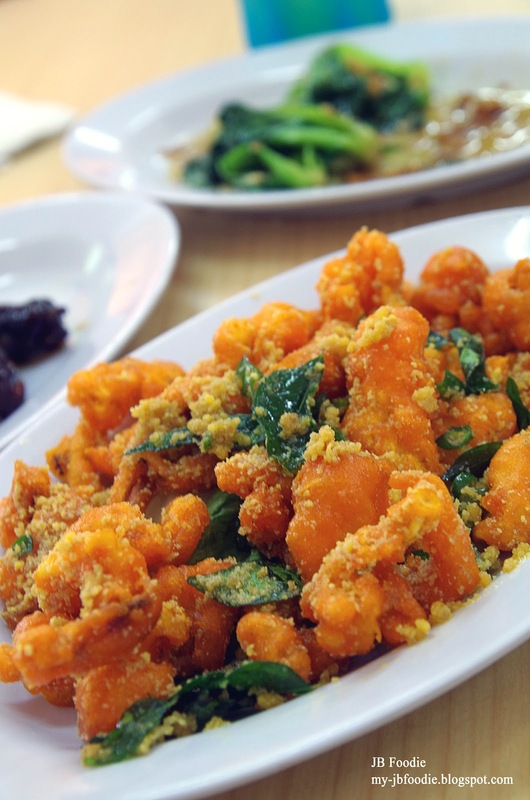 A very light and yet surprisingly good dish. 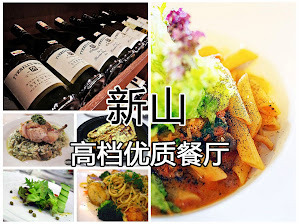 If the 三丝豆腐 is not to your liking, how about getting something with more kick to it ? 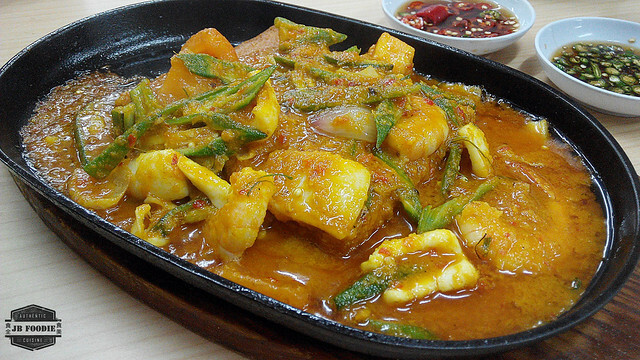 Hot plate beancurd with seafood in tomyam sauce. 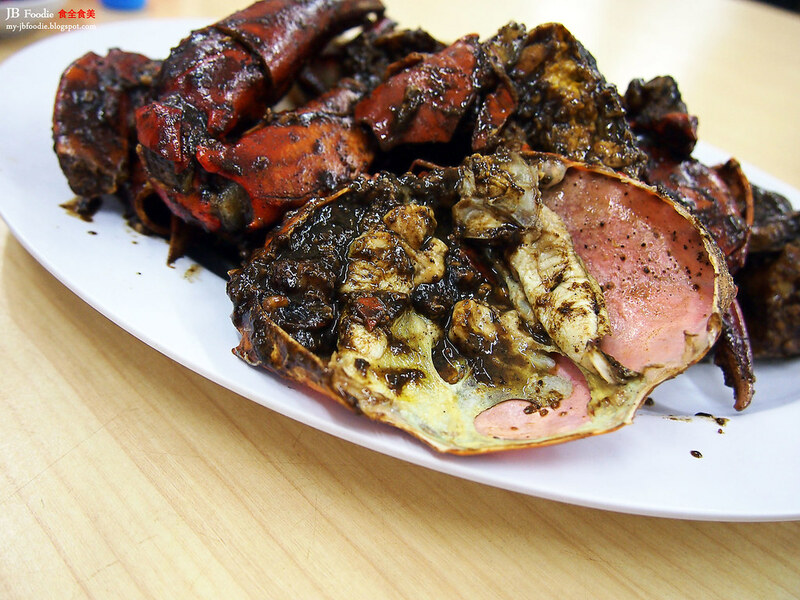 I strongly recommend this as one of the must-order item, similar to Chua Kee's black pepper crab. 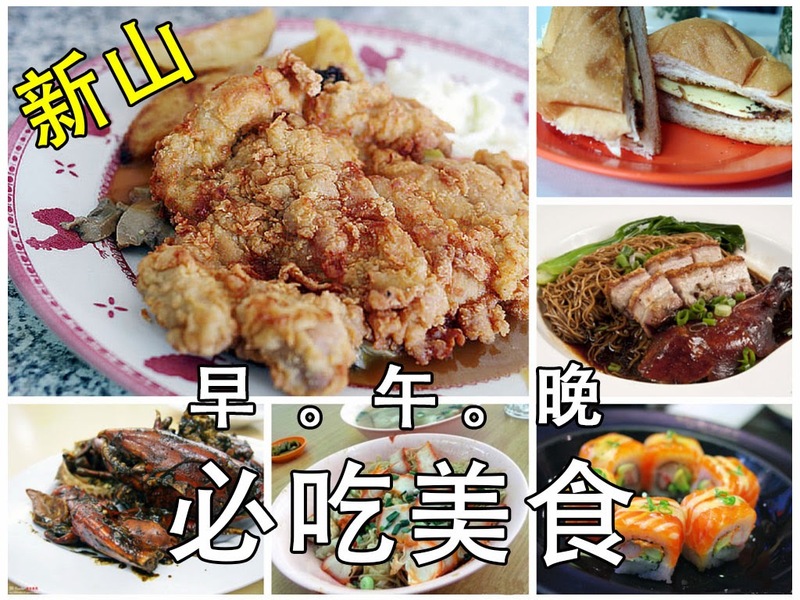 奶油炸肉 is on the other hand disappointing, by Chua Kee's standard. Could be an off day for the cook. Ta-da ! Next up is the highlight of today's wonderful dinner. I'm generally not much of a crab person but this has really going me nuts literally. 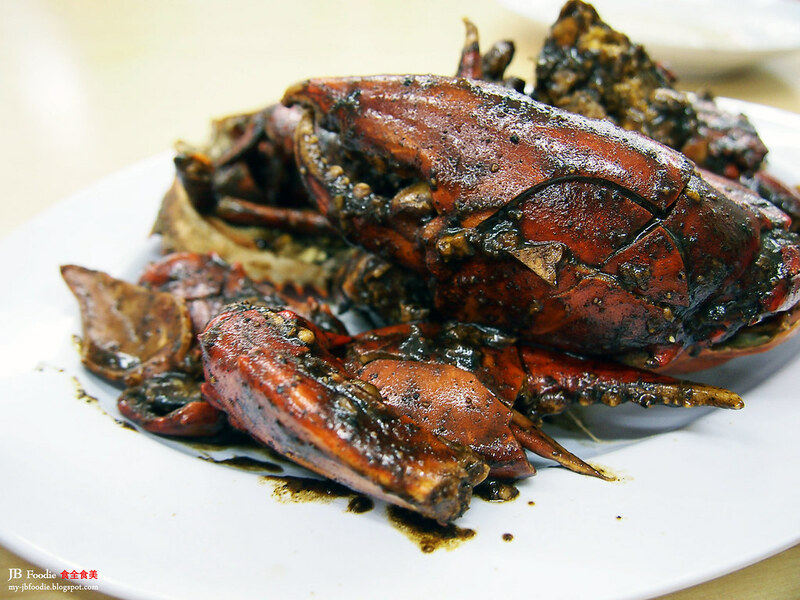 It was savoury, spicy and not to mention freshness of crabs. FYI, from my chat with the boss, the crabs were caught and brought in daily by the fishermen. Seriously, look at the size of that pincer ! 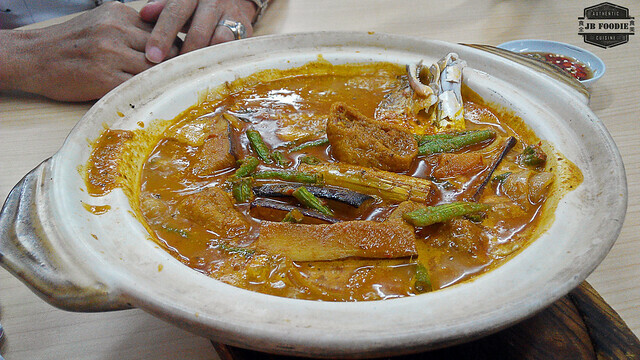 To complete the seafood dinner, there is also another local delicacy that is embraced by locals and foreigners alike - Claypot Curry Fish Head with vegetables. At RM40.00, I do find it a wee bit on the expensive side. 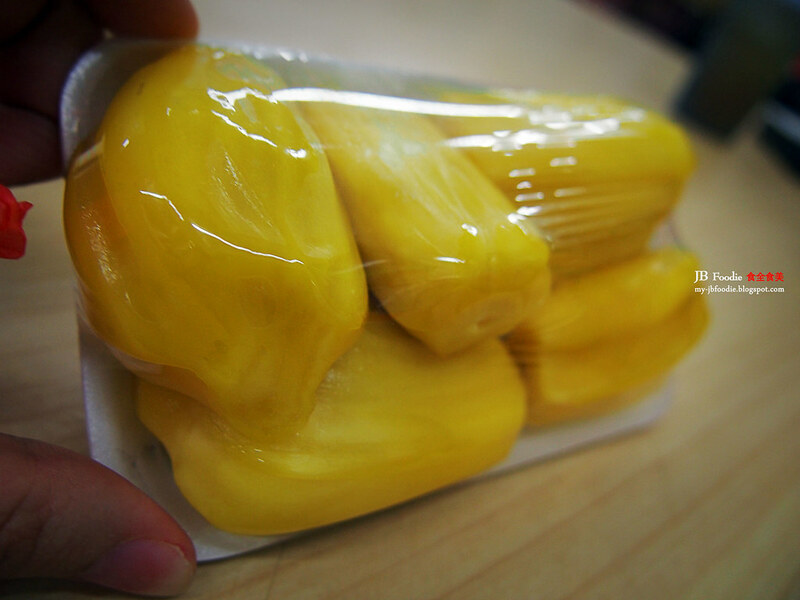 Just to side track a bit, if you do chance upon this lady selling the jackfruit while you are there, do get a box (RM5) from her. Might be a bit pricey but it's well worth the money. It's sweet, i kid you not. How much do you spend? It will be good if you can show the receipt for fast reference. 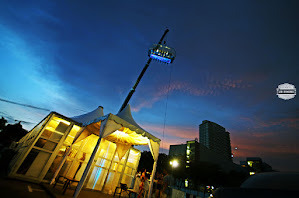 Unfortunately, the pictures were taken over a few visits and I seldom keep the receipt but prices are definitely reasonable. Can you please contact me at 01123395393? I am Tracy from Daily Fresh. Regarding cancellation of Food Sampling Event at Sutera Mall today. The event has been postponed and we will invite you again in near future. Tq.